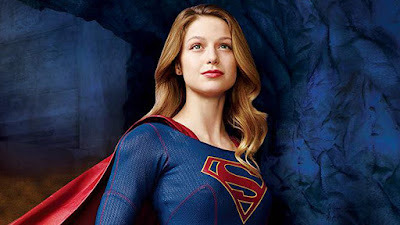 Happy Birthday Melissa Benoist (Oct. 4)! Best wishes to the charming and talented Melissa Benoist, who was born in Littleton, Colorado. Melissa plays Kara Danvers (Zor-El) / Supergirl in the upcoming CBS TV series.